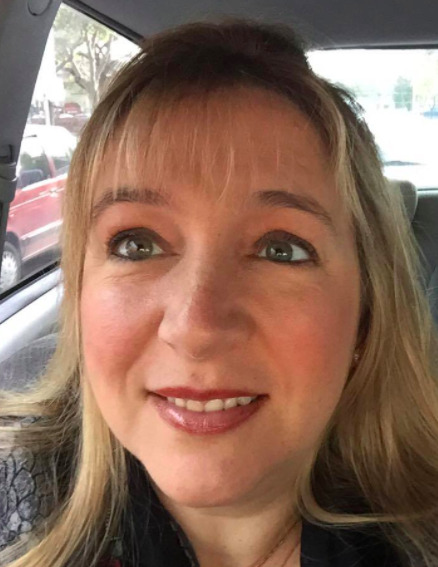 Jennifer Verschoor specializes in online teaching, mobile learning and training via virtual learning environments. She has extensive experience as a teacher trainer in both face-to-face and online. She obtained scholarships from WorldCALL, Norwich Institute for Language Education , The Consultants-e and IATEFL. She is a Microsoft Innovative Educator, Fellow and Apple Certified Educator.